Family full of musically homies. TrapHood Family is an artist collective & label! Family: @bos-yaw @calvincook @cvndlebeats @davidstmusic @ducknbear @everlake @fedmate @gt-vienna @jomerix @karlhungusofficial @khaos-everywhere @djlexxmatiq @nextrotrvp @noxive @obiofficial @qasus @righteous_t @silcrowmusic @vaydr @zanin TrapHood Family is an Austrian-based artist collective & label specializing in Trap, Future Bass & Hip Hop. Founded as a one-man show by a self-made web radio hoster, TrapHood Family strives to help and support young, lesser-known artists. 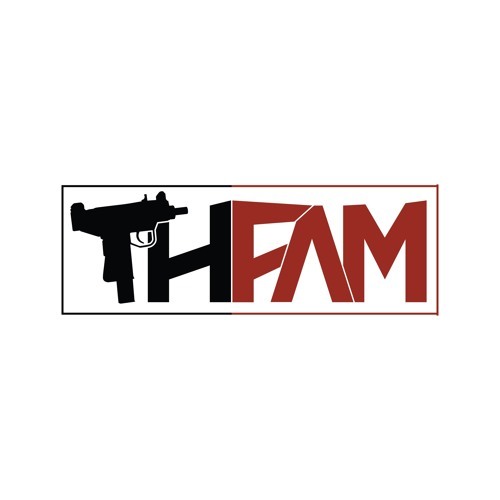 One way #THFAM does this is by featuring their releases at the TRAP.FM webradio. Established in 2014.